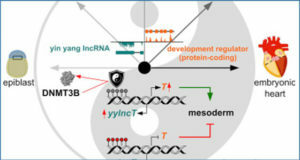 An emerging class of long noncoding RNAs (lncRNAs) function as decoy molecules that bind and sequester proteins thereby inhibiting their normal functions. 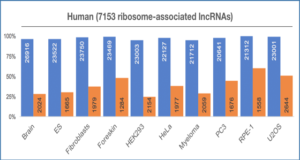 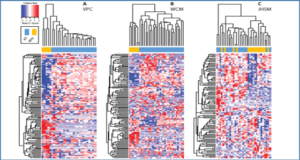 Titration of proteins by lncRNAs has wide-ranging effects affecting nearly all steps in gene expression. 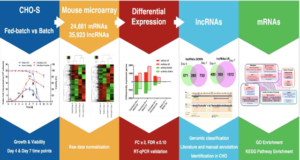 While decoy lncRNAs play a role in normal physiology, RNAs expressed from alleles containing nucleotide repeat expansions can be pathogenic due to protein sequestration resulting in disruption of normal functions. 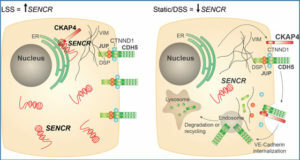 Researchers from Baylor College of Medicine discuss commonalities between decoy lncRNAs that regulate gene expression by competitive inhibition of protein function through sequestration and specific examples of nucleotide repeat expansion disorders mediated by toxic RNA that sequesters RNA-binding proteins and impedes their normal functions. 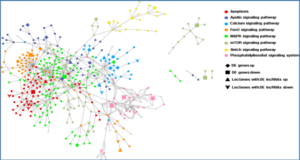 Understanding how noncoding RNAs compete with various RNA and DNA molecules for binding of regulatory proteins will provide insight into how similar mechanisms contribute to disease pathogenesis.